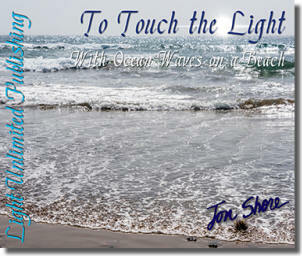 mindfulness, inspiration and meditation anywhere for almost 40 years. 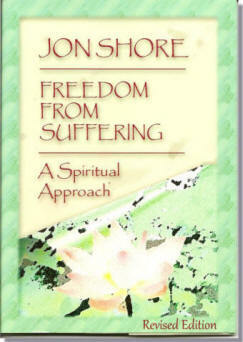 Jon Shore has been called the "Voice of Meditation" for 4 decades and for good reason. 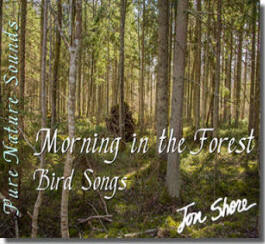 Jon Shore's unique and soothing voice is available only in our meditations. 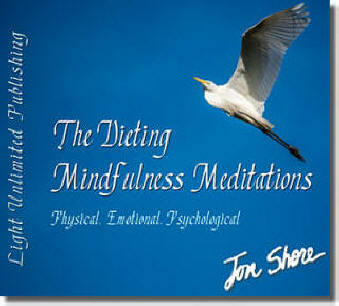 Jon's meditation and mindfulness scripts are created with many years of professional psychotherapy experience and successfully tested by thousands. 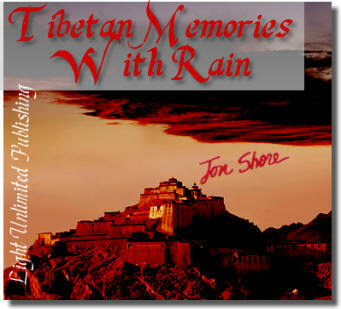 Jon Shore's meditations successfully since 1978. 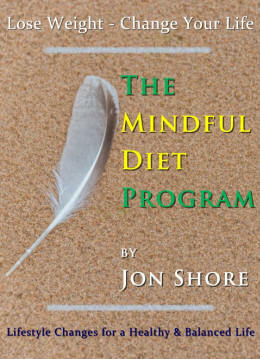 Our meditation and mindfulness programs range from beginning to advanced and can be used for a wide variety of purposes. They are categorized by Inspirational, which include meditations that have some spiritual content, and Clinical, which are non-spiritual and developed for hospitals and clinics. 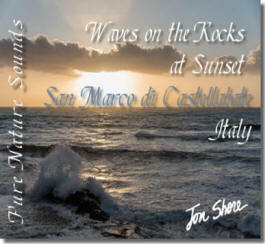 digitally mastered and digitally transferred to mp3 format. 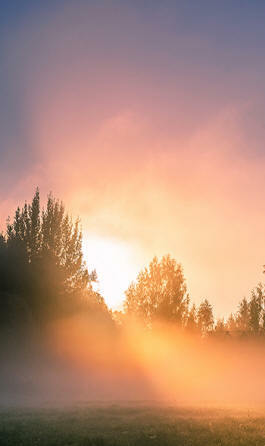 You can, begin meditating right now, with just a few clicks. Play them on any device. Burn them to a CD if you wish. No monthly fees, no registration, no memberships, no apps required. Our audio programs have been used by hospitals, clinics, doctors, therapists, workshop leaders, coaches and individuals the world over since 1978. 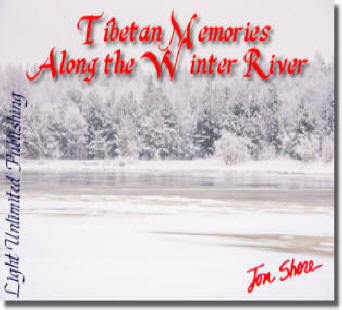 Tens of thousands of people have been helped with our meditations, relaxations, music, nature recordings and books over the years. You are welcome to use our secure online store if you are purchasing with any credit or debit card or with PayPal. After making your purchase you will receive an email with download instructions. Articles, questions and answers, meditations, mindfulness practices, dealing with depression, anxiety, fears, learning to meditate and enlightenment. 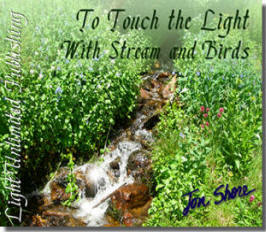 Join Jon Shore's blog, Lifesanswers.org. 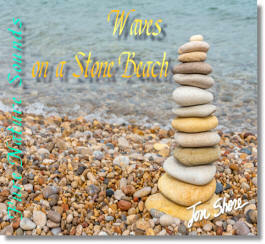 Here Jon will answer questions and present practices and insights that will help you find the answers and healing you desire. or Sponsoring a Workshop with Jon click here.